This is chump change to Merrill. 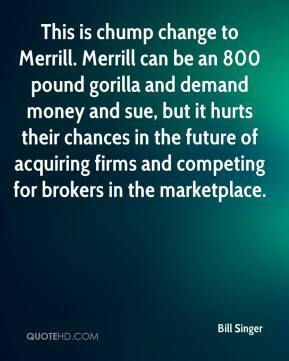 Merrill can be an 800 pound gorilla and demand money and sue, but it hurts their chances in the future of acquiring firms and competing for brokers in the marketplace. 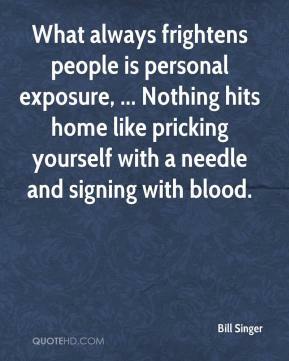 What always frightens people is personal exposure, ... Nothing hits home like pricking yourself with a needle and signing with blood.